Why Road Runr Maintenance? The premier commercial janitorial service in Michigan. Road Runr Maintenance is a local Michigan owned full service janitorial cleaning company. Road Runr Maintenance has been in business since 1976 providing comprehensive, environmentally friendly cleaning and maintenance services to commercial clients in the Tri-County Area and various other areas within the State. We are committed to complete customer satisfaction and the building of long term relationships based on exceptional service and communication. We offer our services 24 hours a day, 365 days a year, and we provide estimates, and are licensed and insured for your protection. We are large enough to provide superior services, yet small enough to care for your special needs. 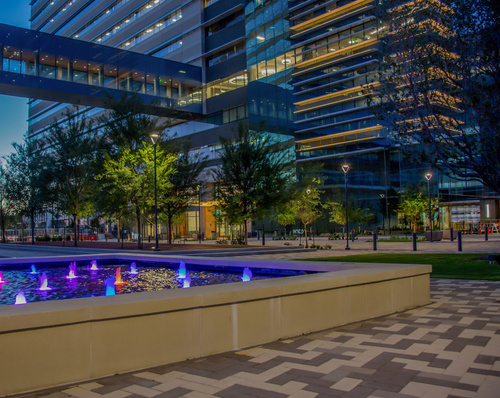 Whether we are providing office cleaning services or pressure washing services, we make sure our employees are well trained, reliable, and trustworthy. 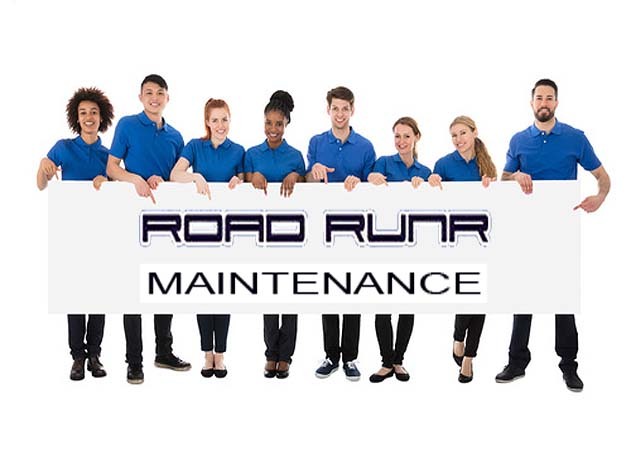 Road Runr Maintenance is proud of the number of employees that have been with us for many years of dependable service. Road Runr believes that aggressive recruiting, uncompromising employee screening and employee evaluation are the keys to a stable, productive work force. We utilize a web based applicant tracking system (ATS) to manage our candidates (pre-hire) and employees (post-hire). Our applicant tracking software system is used to post job openings on our corporate website and varies job boards, job aggregators and social networking sites and to recruit new employees. With this system we can set up pre-screening questions for specific jobs and job types which enables us to select the best candidates for our open positions. We screen resumes and generate interview requests to potential candidates by email. This system generates source tracking and gives us source effectiveness reports, so we can ensure we are using the best methods to find new candidates. We can set up assessments, background checks and reference checking on those candidates we are interested in hiring. Once we select a candidate, everything is automated, including job offers, new hire paperwork which includes e-verify. We have found that with this system we have been able to reduce our time to hire and cost per hire while reducing our paperwork. We are concerned about environmental and safety issues for our employees and clients. We use HEPA filters on our vacuums to avoid spreading dust or pollen. 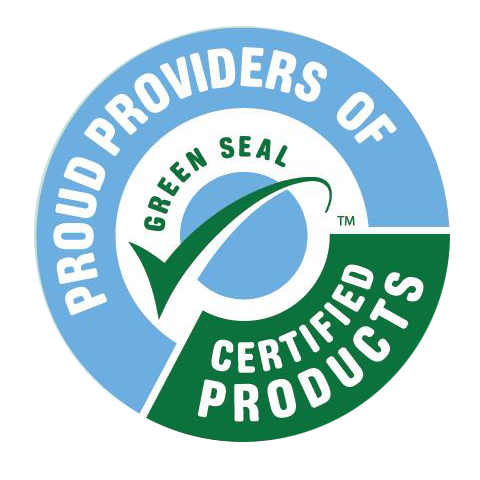 We only use environmentally safe materials which are Green Seal Certified. We serve clients of all sizes and all industries. Whatever your needs, Road Runr Maintenance can meet them within your budget and in an environmentally safe manner.